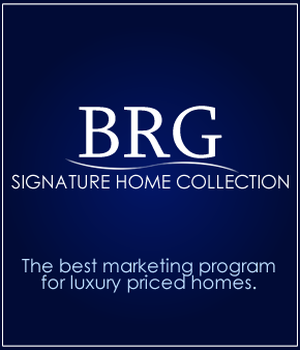 Hi, I’m Janelle Tiderman, proudly serving the Myrtle Beach area with Beach Realty Group. I am here to assist you in your home-buying and selling needs, with a focus on providing you personalized service and the benefit of my local expertise in North Myrtle Beach. Please feel free to contact me at (843)655-9479 to begin this exciting process! Sell a Home - When it's time to move, you need someone who will advertise your home, show to prospective buyers, negotiate the purchase contract, arrange financing, oversee the inspections, handle all necessary paperwork and supervise the closing. I can take care of everything you need, from start to close. Janelle Tiderman Utter was our agent she was able to sell our home in a reasonable time frame and get us the most amount of money for our property. Once she completed this task she also found us our forever home. 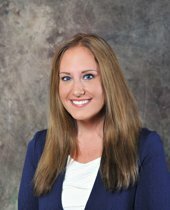 She is on top of her game and fully focused on her clients"
Janelle handled our sale and purchase. She was efficient, kind and thorough and continuously went above and beyond the scope of her job. From the listing with professional photographs to the excellent offers and home search, we could not have been treated better. Janelle Tiderman is highly recommended if you need a realtor with a vast amount of knowledge and an eagerness to get the job done.